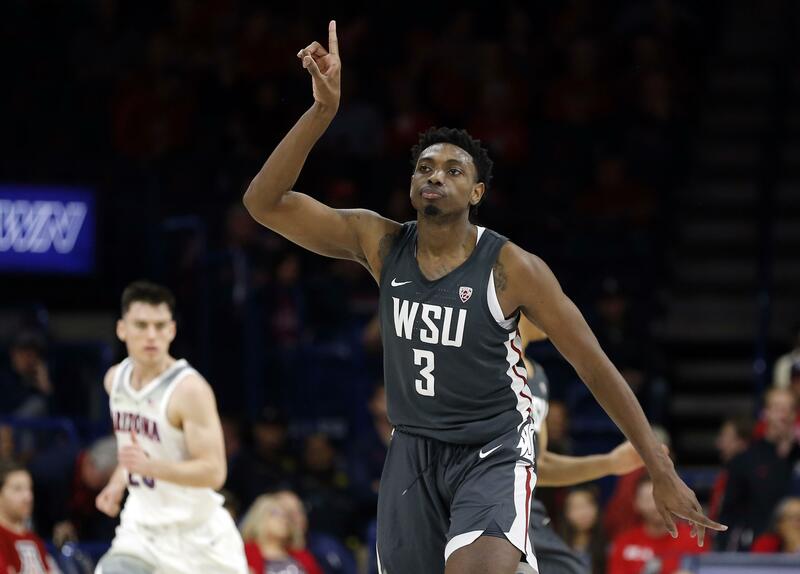 TUCSON, Ariz. – Make it an unexpected desert sweep for Robert Franks and the Washington State Cougars. CJ Elleby added 17 points for the Cougars. Justin Coleman led four Arizona players in double figures with 14 but shot just 5 of 14. The Wildcats shot just 32 percent from the field. Arizona got within single digits only once in the second half, 51-42 on Luther’s two free throws with 9 minutes left. But Elleby was fouled on a 3-point try, made all three, and the Wildcats never seriously threatened again. Arizona athletic director Dave Heeke voiced strong support for Miller and his basketball program in the wake of the school’s move to fire assistant coach Mark Phelps. Published: Feb. 9, 2019, 8:12 p.m. Updated: Feb. 9, 2019, 11:15 p.m.